I read The Scandal of It All as a standalone without any confusion. However, I do plan on going back and reading the first in the series, and am highly anticipating the upcoming installments. 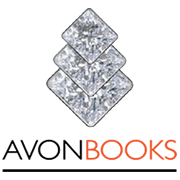 There is a heavy taboo theme weaving through the novel, lending a yummy, decadent quality. A guilty pleasure read I couldn't put down. The heat, tension, and angst brought during her escapade was explosive. To hide from her stepson, Colin comes to the rescue. Naughty, because older widows do not bed their stepson's best friends, in a culture where Colin ought to be with someone a decade younger, innocence intact, without nearly grown childen – a woman in her prime who can birth many heirs. Amongst the angsty yumminess is medical and social ignorance, along with a stepdaughter who wants the object of her stepmother's affections, and a stepson who isn't taking any of this lightly, with a grandmother who wants many male heirs from a much younger bride. The epilogue instantly made me wish I had the next in the series, and many more after that. I read the entirety of the novel with heated cheeks and a smile on my face, sometimes squirming in my seat, and other times white-knuckling my Kindle. 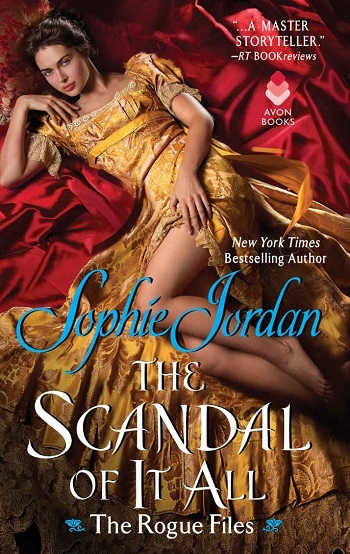 Reviewers on the Wicked Reads Review Team were provided a free copy of The Scandal of It All (The Rogue Files #2) by Sophie Jordan to read and review.